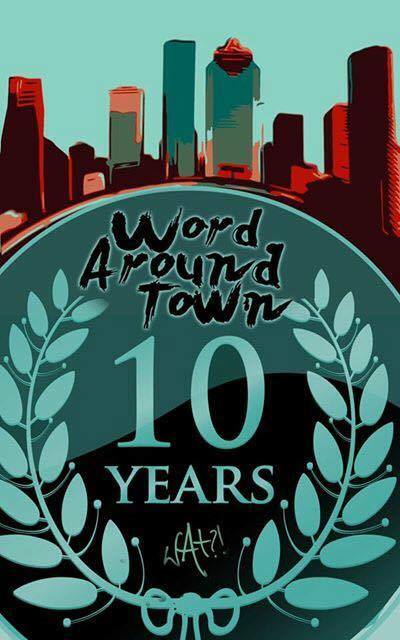 This Sunday, the 10th anniversary season of Houston’s widely celebrated Word Around Town (WAT?!) Poetry Tour begins. The tour features seven straight nights of poetry in seven different venues across the city. 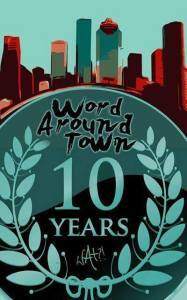 The tour will feature 16 of Houston’s top poets and a select nightly feature. The WAT?! Poetry Tour kicked-off its inaugural launch in the summer of 2006 with 12 poets. The tour’s purpose is twofold: 1) to introduce poets to venues they’ve never been to and 2) to expose audiences to poets they’ve never heard before. This year’s tour features Kool B, Brother Said, Chris Crawford, Gerald Cedillo, Deep, Corina Delgado, Winston Derden, Marlon Lizama, Tracy Lyall, Jonathan Moody, Joshua Nguyen, Nyne, Bishop Ragtime, Bucky Rea, Roses, and Royal the Poet. We had a chance to interview Lupe Mendez, Houston writer and one of the lead organizers of the tour. 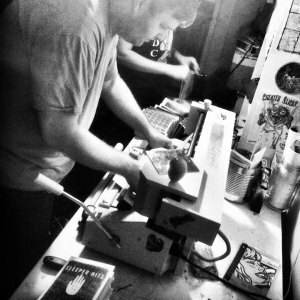 INPRINT: How long have you been involved with WAT and how has being involved with it shaped you as a Houston writer? LUPE: I have been one of the lead organizers for the tour for the last 7 years; with this tour, it marks my 8th year as an organizer. I would say organizing has helped me push the limits of discipline in my own writing time. It’s been a good 5 years since I have held a spot in the line up and so getting to hear such amazing poetry from the featured poets encourages me to sharpen my words, it builds the excitement in my own writing.